AAS is an art group working through molecular collaboration to produce performances, installations, video, sound and artefacts. Spampinato, Francesco (2014), Come Together: The Rise of Cooperative Art and Design, Princeton Architectural Press. Harris, Mark (2013), a.a.s: Circle of Fifths, Art Monthly, (368). Burrows, David (2010) Performance Fictions. Mute. Holmes, Lucinda M (2007) DY-66 (review). Newcastle-upon-Tyne, a-n The Artists Information Company. Crompton, Erica (2007) KR-36 (review), London, Dazed & Confused. Kollectiv, Pil and Galia (2006) Paranoid Android (feature), Plan B. London, Plan B Publishing. 2015 The Cult of Sonic Affect – Performance at Supernormal Festival, Braziers Park, Oxfordshire. 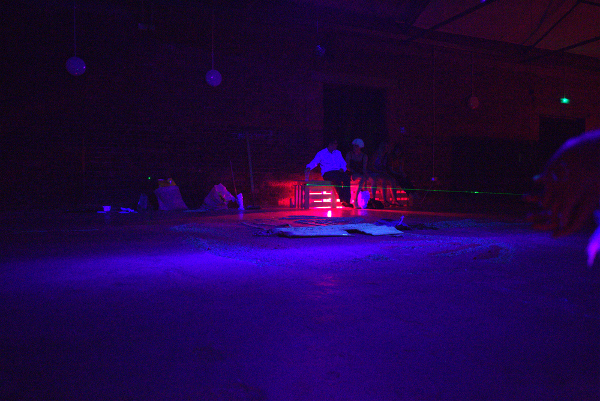 2014 Lammas Drone Silo – Performance at Hackney Wicked, London. 2014 Triple Solstice Ritual Pt. 3 (Releasing): The Blue V.I.T.R.I.O.L. for Ort Gallery, Birmingham. 2012 The Cult of Quatermass – Exhibition at Xero, Kline & Coma, London. 2011 Samekhmem Live at The Event for The Event 2011 Festival, Birmingham. 2010 The Cage – Artists’ residency at New Art Gallery Walsall. 2009 The Family for The Event 2009 Festival, Birmingham. 2008 Re:Flux for FLUX-FEST, Vivid, Birmingham. 2007 KR-36 for The Event 2007 Festival, Birmingham. 2005 A stranger drifts into town or someone goes on a journey, City Gallery Leicester. 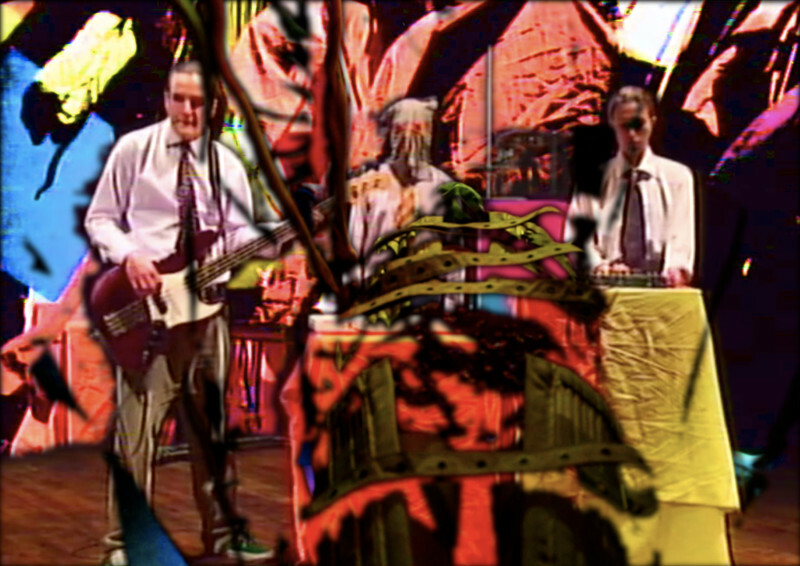 6-9/8/15 – The Cult of Sonic Affect – Performance at Supernormal Festival, Braziers Park, Oxfordshire. 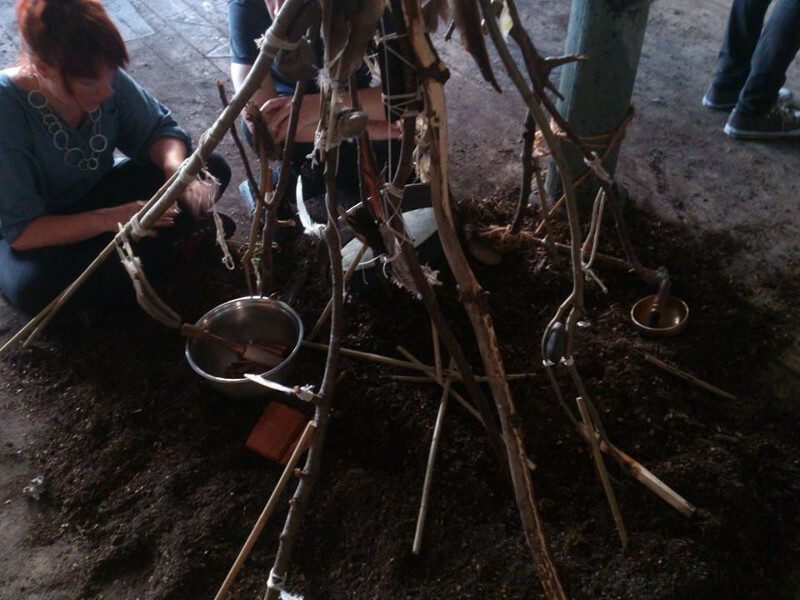 1/8/14 – Lammas Drone Silo – Hackney Wicked, Swan Wharf, Hackney Wick, London. 5/7/14 – Triple Solstice Ritual Pt. 3 (Releasing): The Blue V.I.T.R.I.O.L. – Ort Gallery, Birmingham. 27/6/14 – Triple Solstice Ritual Pt. 2 (Transforming): The Emerald Tao – Birmingham Institute of Art and Design. 20-21/6/14 – Triple Solstice Ritual Pt. 1 (Collecting): The Earthen Disc – secret location. 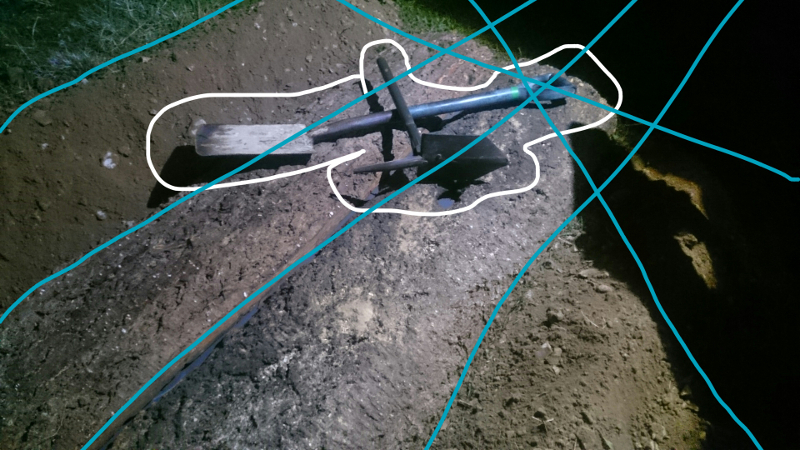 26/4/14 –The Khaosometer – AAS performance and sculptural machine, as part of Myth-Science-Colloquium curated by Plastique Fantastique, Reactor Halls, Nottingham. 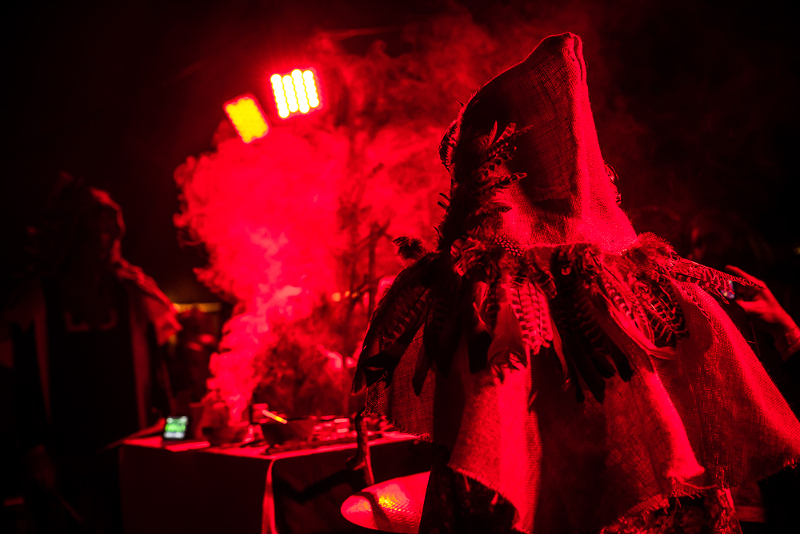 7/12/13 – Equillibrium Ritual – Noise = Noise, Regent Studios, London. 7/2/2012 – Wall of Drone – Audio performance at The Prophetic Sound, Stockwell. 12/08/12 – The Ancient Rite of Drone Levitation – Supernormal Festival, Oxfordshire. 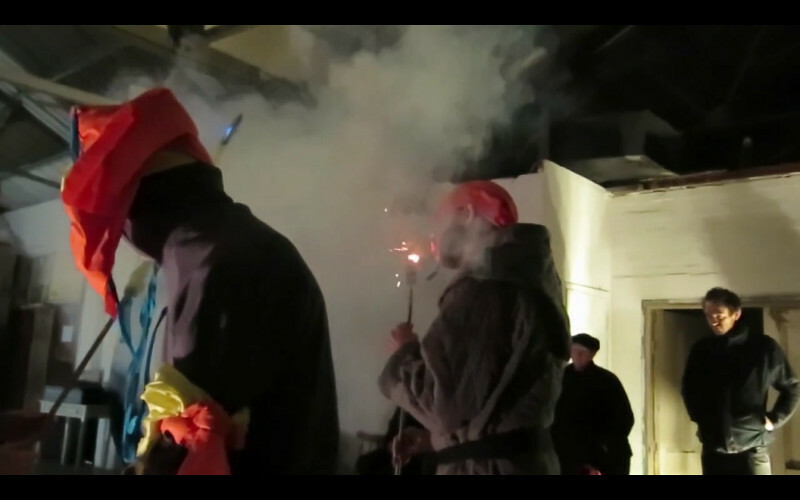 13/2 – 2/3/12 – The Receivers’ Temple of the Sacred Drone – ARTicle space, Birmingham. 11/10/10 – 16/1/11 – The Cage & Xe54 – New Art Gallery Walsall residency. 1/6/09 – 8/11/09 – The Family – The Event 2009, Birmingham. 8 & 9/11/08 – SCIENCIFIC – DOT Arena Festival, Cultural Quarter, Leicester.